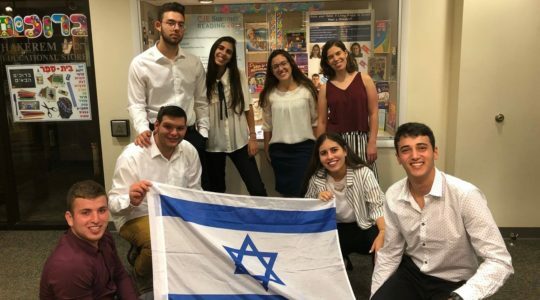 (JTA) — The year 2018 was a hectic and often bewildering one for the global Jewish community. 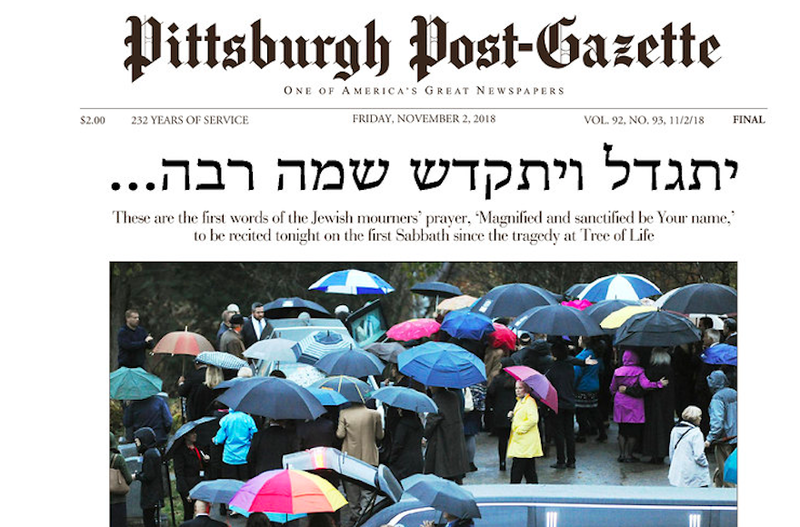 From the U.S. Embassy move to Jerusalem to the Pittsburgh synagogue shooting, the past 12 months brought surprises and shocks, and in ways that often divided Jewish opinion. Here are the stories of 2018 with perhaps the longest-lasting repercussions. 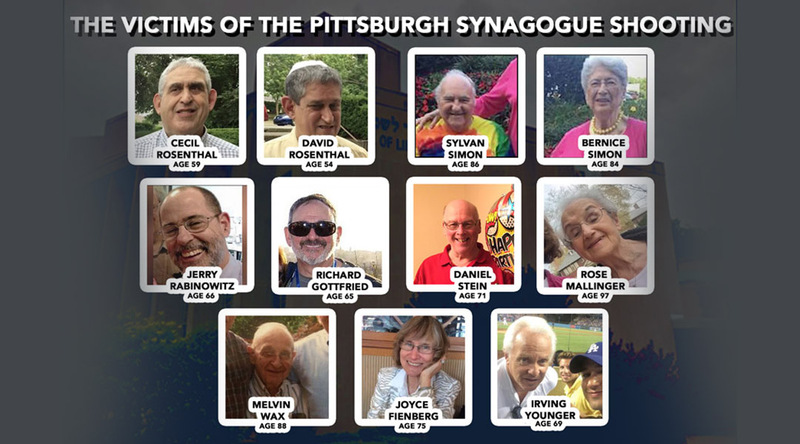 On Oct. 27, gunman Robert Bowers walked into Pittsburgh’s Tree of Life synagogue during morning Shabbat services and opened fire. Shouting “All these Jews need to die,” he sprayed the sanctuary with bullets, killing 11 worshippers and injuring six. 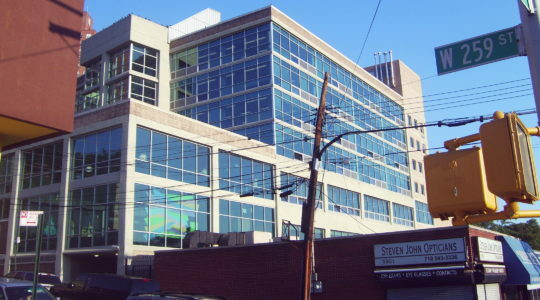 It was the worst attack on a Jewish community in U.S. history and was seen as part of a wave of anti-Semitic incidents that shook American Jews. Hate crimes against Jews spiked by 37 percent in 2017 while hate crimes against all groups rose by 17 percent, according to the FBI. 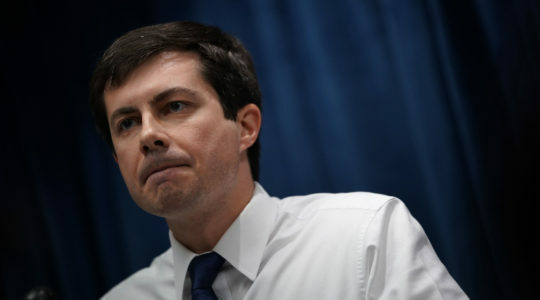 Critics charged that the attack was connected to the increasing anti-immigrant rhetoric heard in the White House and beyond since the 2016 election. Prior to the attack, Bowers posted online screeds against the Jewish refugee agency HIAS, writing that it liked to “bring invaders in that kill our people.” Many Jews were heartened, however, by the outpouring of sympathy from politicians and neighbors of all faiths. 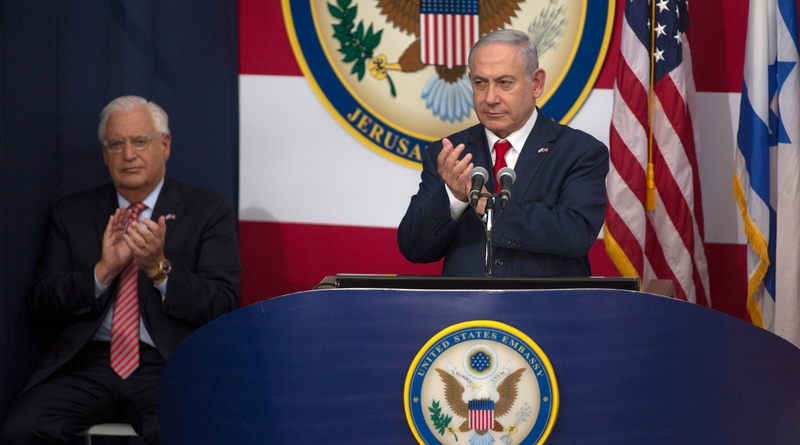 In May, the Trump administration officially moved the U.S. Embassy to Jerusalem from Tel Aviv, designating the already existing consulate in Israel’s self-declared capital as the official seat of American representation in Israel. 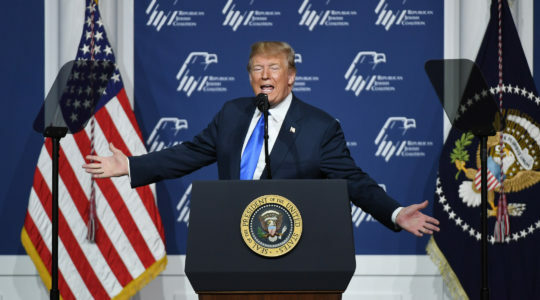 President Donald Trump had already recognized Jerusalem as Israel’s capital in late 2017, setting the United States apart from the international community. Several presidents had promised to make the embassy move and reneged. Trump’s action prompted praise from Jerusalem and Jewish officialdom and harsh condemnations from Ramallah, Gaza and the Arab world. Despite grim predictions, large-scale violence did not break out in Jerusalem and the West Bank, although Hamas continued to send incendiary devices into Israel and rioters to the border fence — it had started doing this several months earlier following the move. Since Trump’s recognition, Russia and Australia have recognized West Jerusalem as Israel’s capital, while Honduras, Brazil and the Czech Republic were among the nations to indicate interest in moving their respective embassies. Trump later said that Israel would have to pay a “high price” for the embassy move in a future peace deal. The attack, one of many mass shootings in the United States in recent years, was the cause of a renewed national debate about gun control. 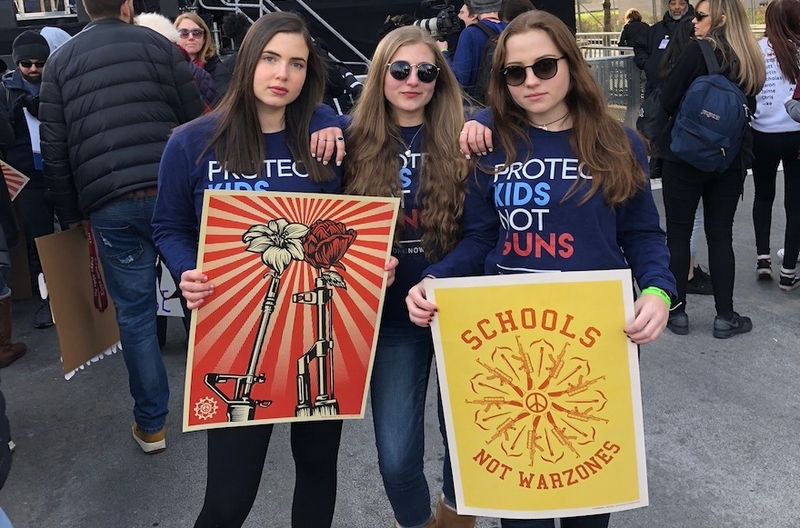 Among the teenage survivors taking a leading role in advocating for more stringent restrictions on firearms ownership was a Jewish student, Ryan Deitsch. Fred Guttenberg and Andrew Pollack, Jewish dads who each lost a daughter in the attack, have taken opposing views in the debate, each becoming a symbol for their respective side. Michael Cohen once said he would take a bullet for Donald Trump — but stuff happens. The president’s longtime personal attorney turned on his former client this year, testifying in federal court that Trump had directed him to pay off two women with whom he allegedly had extramarital affairs. 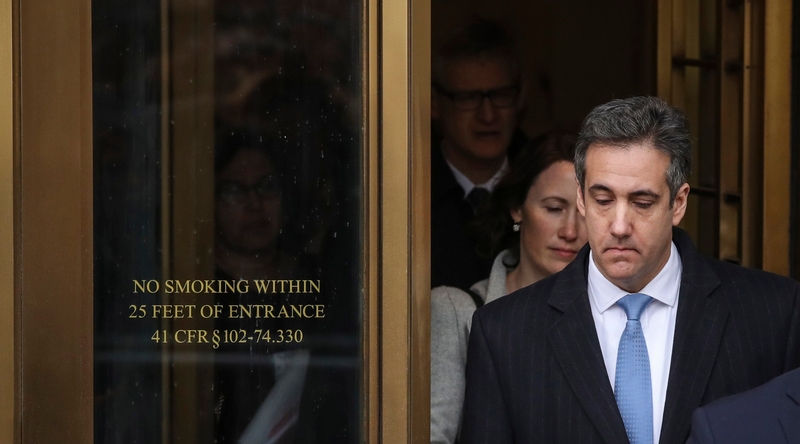 Cohen’s assertion that Trump ordered the payments is seen as creating legal and political jeopardy for the president. The judge in the case said the president had instructed Cohen to commit a felony, leading pundits to wonder if Trump would be listed as an unindicted co-conspirator. Cohen, who was sentenced to three years in prison, denounced Trump, saying that “my weakness was a blind loyalty to Donald Trump” and that “I felt it was my duty to cover up his dirty deeds.” According to reports, the attorney’s decision to turn on his one-time patron was partly motivated by a conversation with his father, a Holocaust survivor. Maurice Cohen reportedly told his son that he did not survive the Nazi genocide to have the family name dragged through the mud by Trump. Trump is reported to have treated Cohen badly, publicly embarrassing the attorney at his son’s bar mitzvah by showing up late and delaying the ceremony. When Trump did arrive, he was said to have told guests that he had only attended because Cohen had begged him to come. The 2018 midterm congressional elections saw the fortunes of several Jewish Democrats rise as a blue wave swept the House. More than three quarters of American Jews cast their ballots for Democratic candidates, compared to only 19 percent who supported the Republicans. Jews figured disproportionately in Democratic upsets. 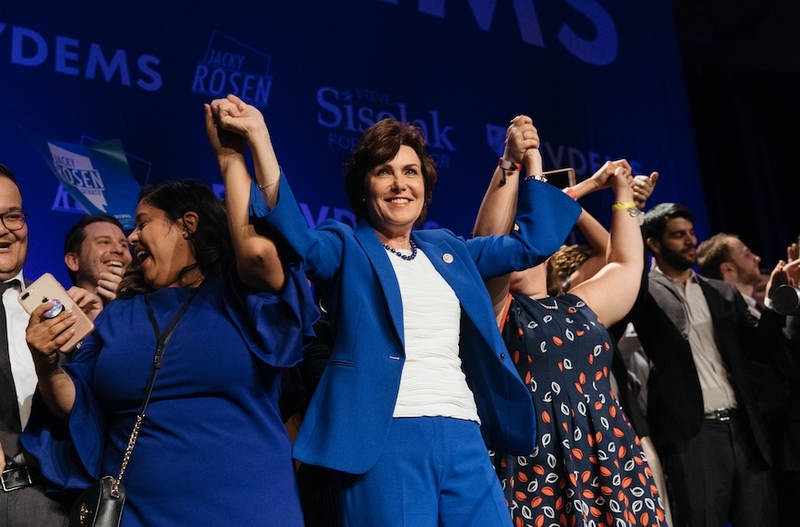 Eight Jewish candidates entered the House, Jews won governorships in Illinois and Colorado, and Jacky Rosen won her Senate race in Nevada — all are Democrats. The next House of Representatives will have 28 Jews, and there will be nine Jewish senators. The number of Jewish Republicans in Congress remains at two: Reps. Lee Zeldin in New York and Lee Kustoff in Tennessee. Several Jewish Democrats are now in line to lead powerful House committees, including three from New York: Jerrold Nadler, the Judiciary Committee; Nita Lowey, Appropriations; and Eliot Engel, Foreign Affairs. Rep. Adam Schiff of California also looks to be the new head of the Intelligence Committee. This was a tough year for the Women’s March, an organization founded in the wake of President Trump’s 2016 electoral victory to fight for women’s issues and against the new administration. 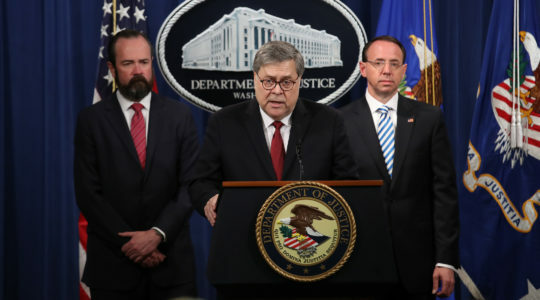 While it initially galvanized millions of women, two years on the national organization is in disarray, with its leaders facing allegations of mismanagement and local chapters seeking to go their own way out of either political or logistical self-interest. 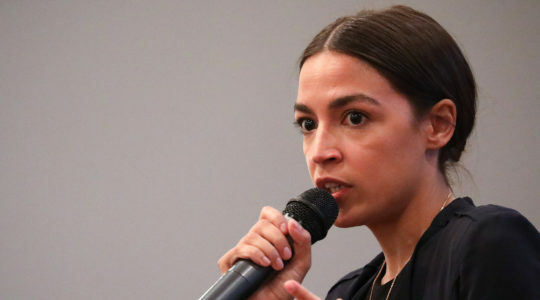 And for Jewish women there is an added layer of anguish: Top leaders of the main organization have been accused of engaging in or condoning anti-Semitism, and failing to heed the concerns of its thousands of Jewish backers. The controversy surrounding the march arose from organizer Tamika Mallory’s ties to anti-Semitic Nation of Islam leader Louis Farrakhan. 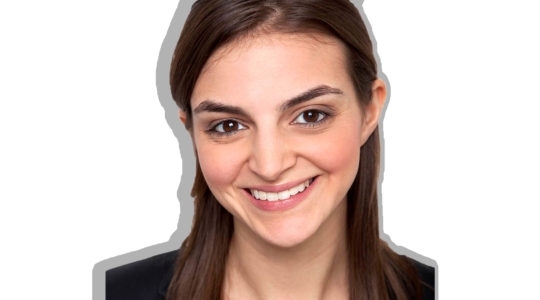 Earlier this year, Mallory was criticized for not speaking out after she attended an event during which Farrakhan said “the powerful Jews are my enemy” and accused “Satanic Jews” of having a “grip on the media.” Organizers said they are heeding the complaints of Jewish women, but their statement satisfied few in the wake of new reports saying that Jewish women leaders had been sidelined. 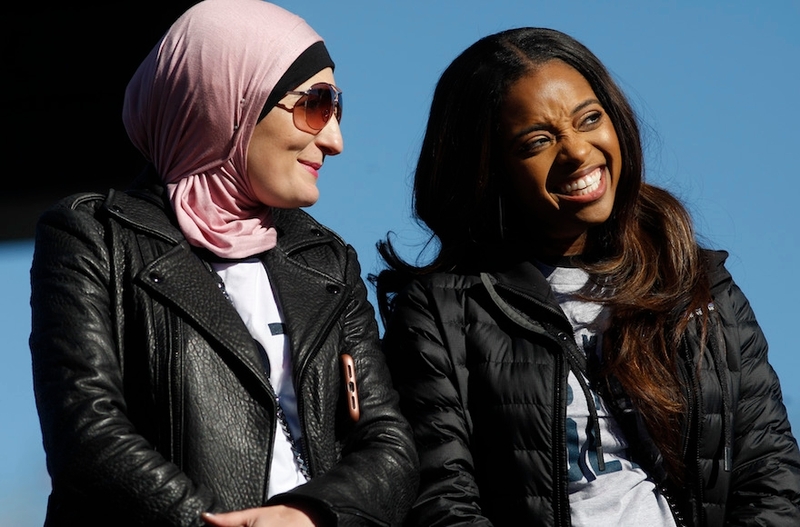 Women’s March co-chair Linda Sarsour, meanwhile, earned widespread Jewish ire for her comments that American Jewish liberals are putting their support for Israel ahead of their commitment to democracy. Local chapters were dismayed that critics on the left and the right are seemingly taking advantage of the controversy to discredit an important voice for women and the Trump resistance. A-list American actress Natalie Portman made waves in Israel this April when she announced that she would not attend a prize ceremony in Israel because of her feelings about its prime minister, Benjamin Netanyahu, and “atrocities” committed on his watch. The Jerusalem-born Portman, also a director, in explaining her decision not to accept the $1 million Genesis Prize said she was not joining the movement to boycott, divest from and sanction Israel. In the wake of her decision, the Genesis Prize Foundation said it would distribute the $2 million for the so-called Jewish Nobel to women’s rights groups as Portman intended — an Israeli philanthropist, Morris Kahn, had given another $1 million to the foundation in honor of the 2018 laureate — but to recipients of its choosing. Hungarian-American financier and philanthropist George Soros ended 2018 by being named Person of the Year by the Financial Times, which noted that his liberal agenda made him a legitimate target on the right but that too often criticism of the Jewish billionaire traded in conspiracy theories and anti-Semitic dog whistles. A Holocaust survivor who struck it rich in the United States and went on to fund democratization projects around the globe, Soros has long been a bugbear of the far right and the subject of debunked conspiracy theories alleging that he had collaborated with the Nazis as a child. President Viktor Orban of Hungary ran a public campaign demonizing Soros that many considered obliquely anti-Semitic. 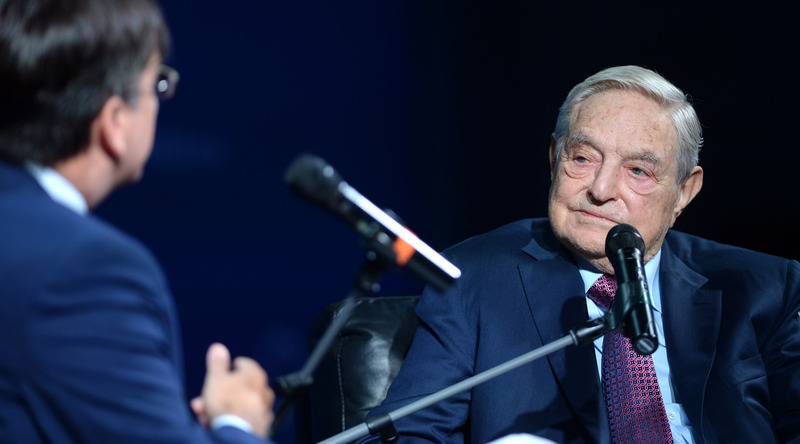 In the U.S., organizations and figures including President Trump, Rudolph Giuliani, House Majority Leader Kevin McCarthy, the National Rifle Association and a Facebook PR firm have all taken their verbal shots at Soros, accusing him of everything from pushing an “elitist agenda on Americans” to being the “anti-Christ.” The rhetoric appeared to have an effect on at least one extremist — in late October, a bomb was found in the mailbox of Soros’ New York home. Jared Kushner, Trump’s Jewish son-in-law and a senior White House aide, had a busy year, working on a much-anticipated but undelivered Israeli-Palestinian peace plan billed by the president as “the deal of the century”; fighting allegations of overly chummy relations with the Saudis (the crown prince is reported to have bragged that he had Kushner “in his pocket”); and having his security clearance downgraded from top secret to secret. 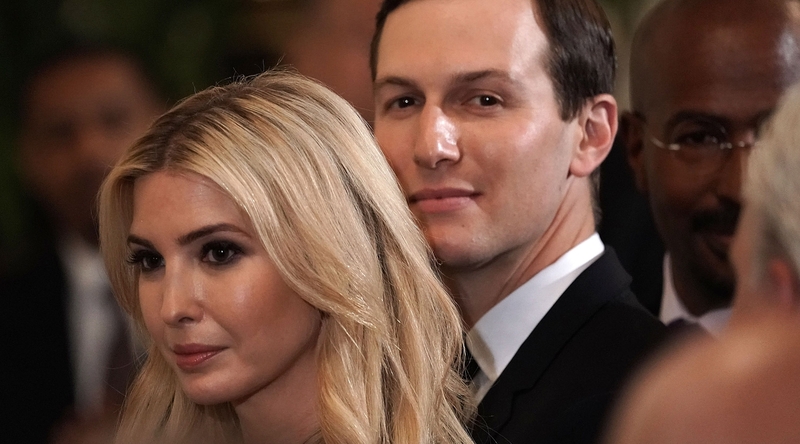 Liberal critics were disappointed that he and his wife, Ivanka Trump, were either unwilling or unable to temper the president’s policies or moods, but Kushner ended the year on a high note when he proved instrumental in helping pass much-needed criminal justice reform. Ivanka Trump elicited harsh criticism in the media, both Jewish and general, after it emerged that the president’s daughter had used personal email for government business, despite her father’s repeated calls for former Secretary of State Hillary Clinton to be jailed for the same offense. Kushner’s brother Joshua, meanwhile, lit up the gossip pages when he married model Karlie Kloss, a Jew by choice. 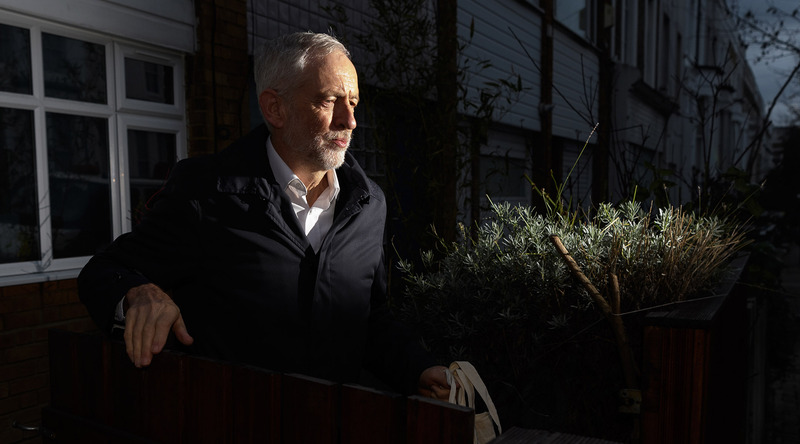 News reports suggested the depths of Labour Party leader Jeremy Corbyn’s apparent antipathy toward Israel and the Jewish community, stoking fear and bewilderment among British Jews. Britain’s three Jewish newspapers, usually vigorous competitors, united in publishing a front-page editorial warning of the “existential threat” to British Jewry that a government led by the far-left Corbyn would pose. Over the course of 2018, it emerged that Corbyn had laid a wreath at the graves of Palestinian terrorists; accused the BBC of having “a bias towards saying that Israel … has a right to exist”; met with a terrorist group’s leader several weeks before his men carried out a deadly attack in Jerusalem; claimed that Israel controls speeches made by British lawmakers; and said that “Zionists” don’t understand British culture. 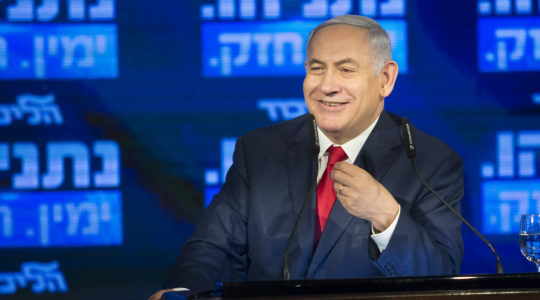 Prior to this year he had called Hezbollah and Hamas officials “friends” whom he was “honored” in 2009 to host in Parliament, and is widely accused of tolerating or ignoring anti-Semitism disguised as anti-Israel speech, among other forms of Jew hatred. Britain’s former chief rabbi, Jonathan Sacks, labeled Corbyn an “anti-Semite” and warned that Jews are making plans to leave Britain over fears of an anti-Semitic backlash precipitated by him.